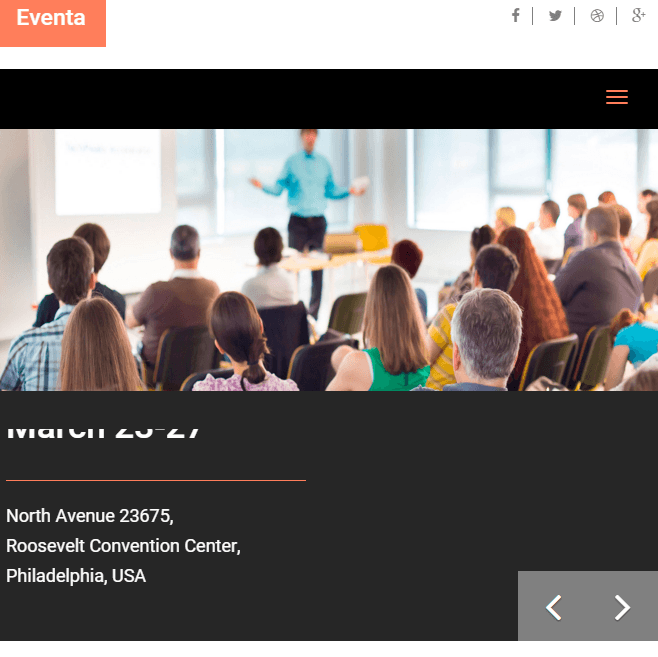 Modern WordPress theme for Conference and Events. 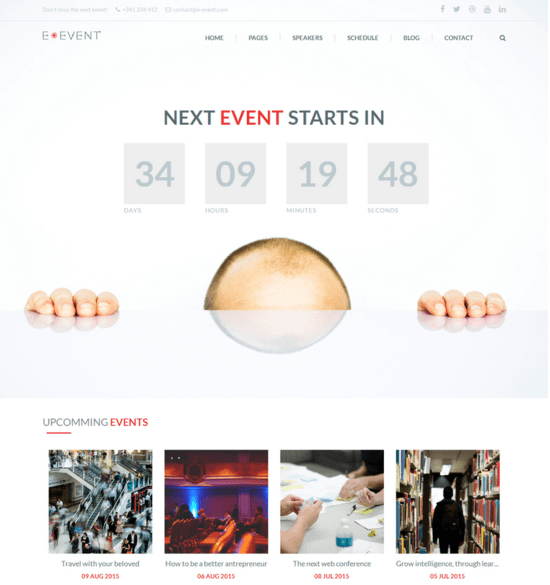 One page WordPress theme for Events and Conferences. 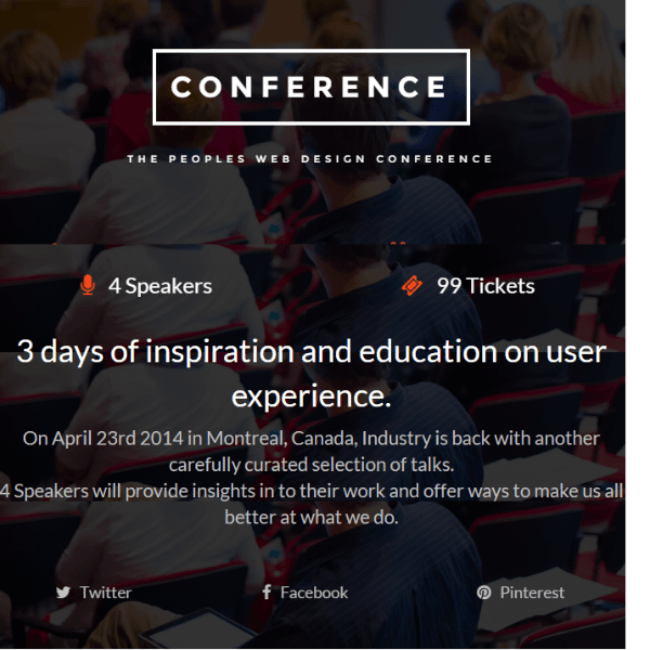 Gather is an Event & Conference Landing Page WordPress Theme built for marketers. It is a well documented theme that will guide you in building site with it, also it is responsive and retina ready hence it can easily adapt devices ranging from desktops, laptops, tablets, mobile phones to iPads and iPhones. Most important feature of this theme is that it is included with Visual Composer Page Builder plugin. Using this page builder you can build any page layout easily by just dragging and dropping elements in to rows provided in this plugin. Various elements are in-built in this plugin such as Text Block, Row, Separator, Text Separator, Message Box, Facebook Like, Single Image, Image Gallery, Tabs, Posts Slider, Widgetised Sidebar, Button, Call to Action, etc. 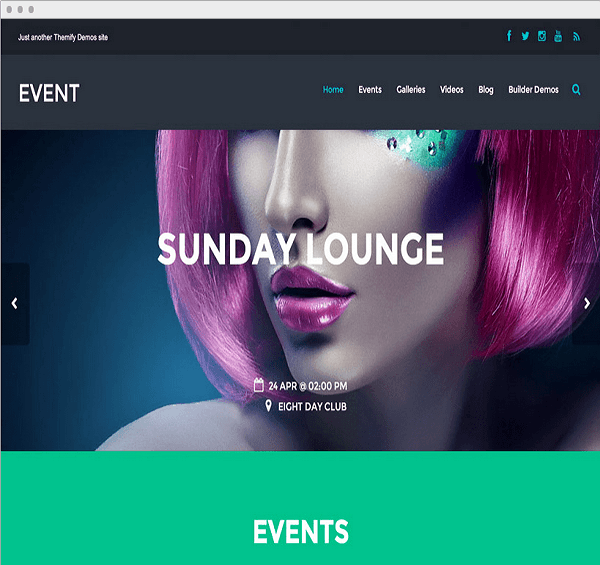 It has 5 header layouts namely solid header color, content slider, image parallax, video background and background slideshow. Paypal integration with Paypal email and registration form fields. It has Event custom post type built-in. Then it has Event Countdown Widget, Event Speakers and Sponsors slider, Custom Thank you Page, Vertical timeline, photo & video gallery, etc. 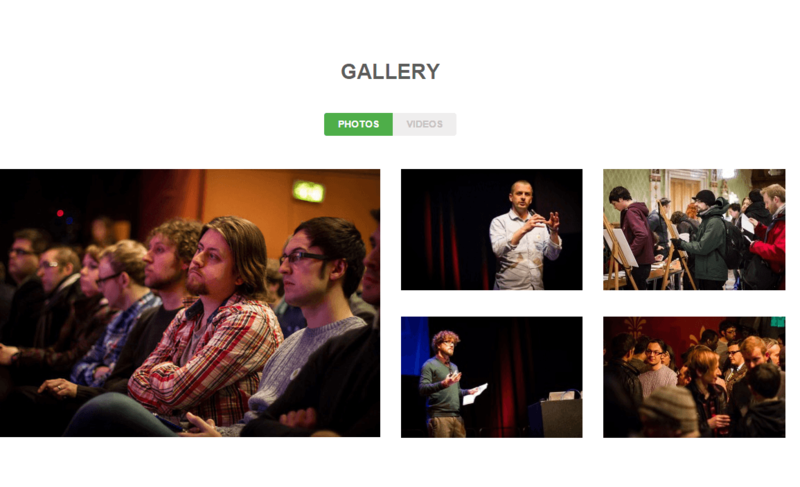 It has Right, Left sidebar or Full width Blog page layout. It is translation ready theme with .po and .mo files included in it. There are few themes available for Marketing purpose ie. 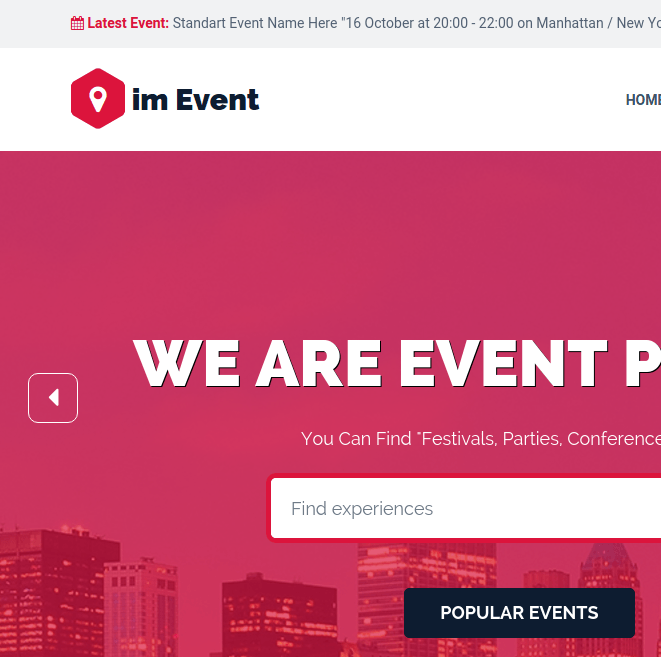 for landing pages and Gather is one of them. Also there are different landing page layouts that are provided by this theme. This theme provided many things like PayPal email, Visual Composer Page Builder plugin, translation ready etc. This all plugin increase the functionality of your website. 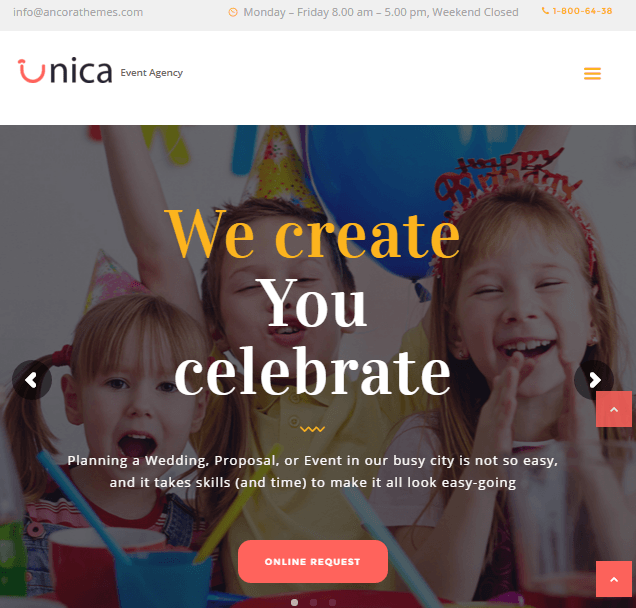 Nice theme for Landing page….! 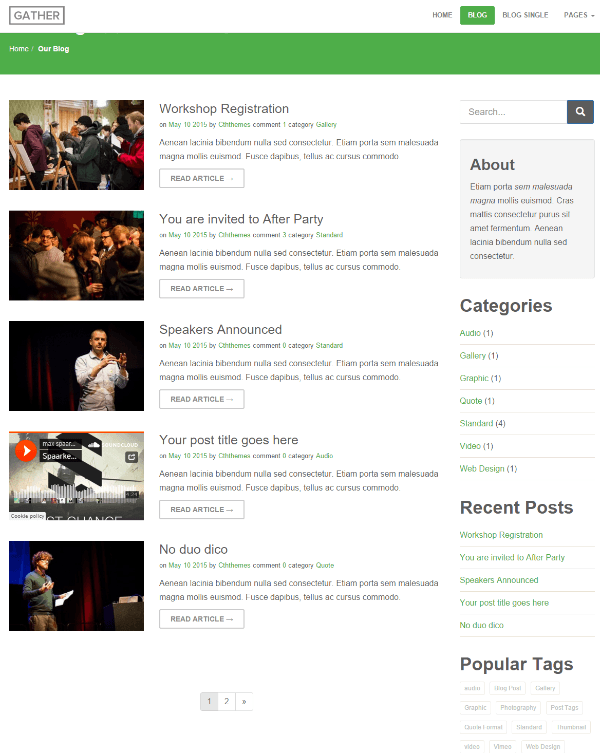 WordPress Theme for Conferences, Concerts and Events.